If you’re anything like us, when you hear Van Gogh, you think Starry Night and sliced-off ears. When in Amsterdam, head to the Van Gogh Museum to get to know more about his life, and prepare to be dazzled by his best works, featured here. 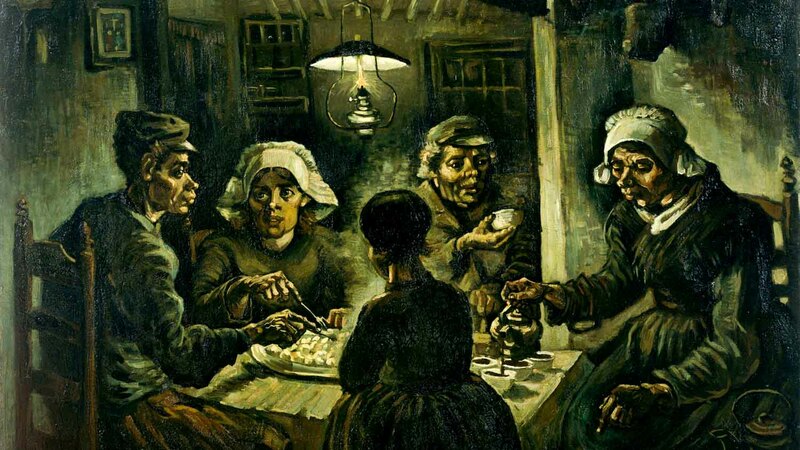 Van Gogh viewed this painting as proof that he could be a good figure painter. He wanted to depict peasants as they really were, and deliberately chose ugly models. Born in the Netherlands, Van Gogh moved to Arles, France in later years, seeking refuge from drinking. 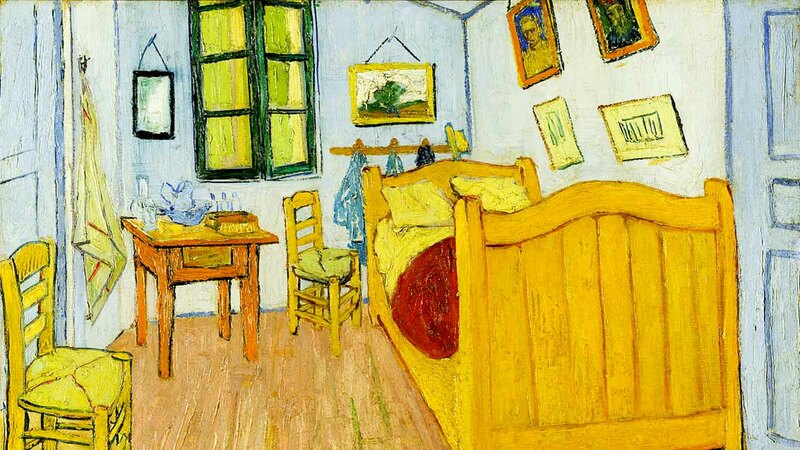 He painted his bedroom in his home, the Yellow House, while recovering from an illness. 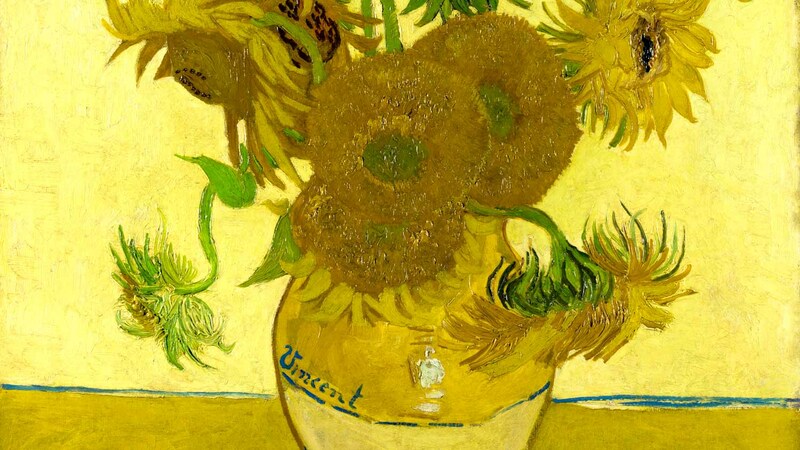 The post-impressionist artist created two series of sunflowers for the purpose of decorating a room in the Yellow House for his fellow painter and friend, Gauguin. 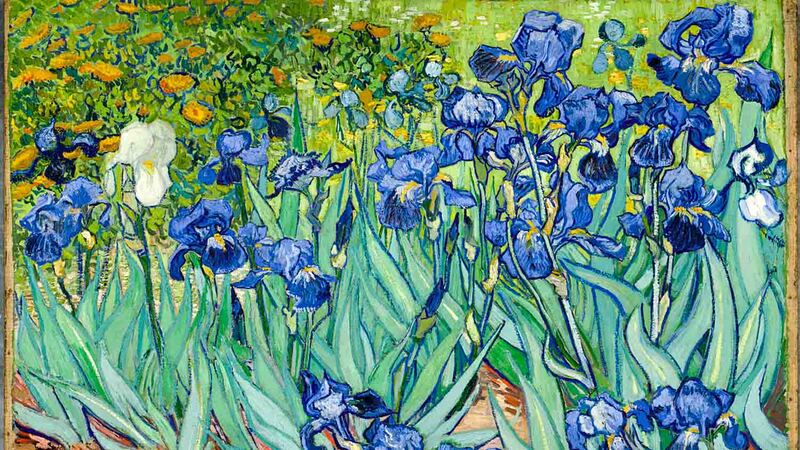 Van Gogh struggled with mental illness, and painted irises while living in an asylum in France before his death in 1890. He brought emotion to life in his flowers and still lifes. 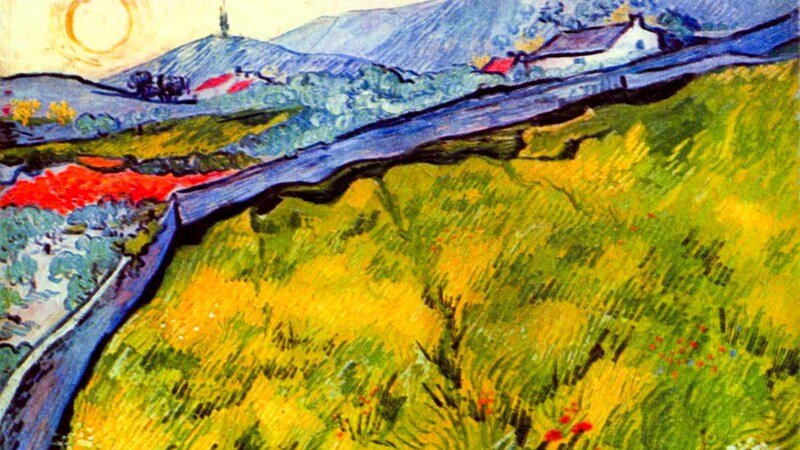 Van Gogh painted a series of the view from over the wheatfield from the window of the asylum: the scene after a storm, with a reaper, in autumn, and with spring flowers. Admission starts at 17€ per person. When it comes to learning about Van Gogh’s life and seeing his lively brushstrokes up close and personal, this is a can't-miss experience. Open daily from 9am - 7pm. Open until 10pm on Fridays and 9pm on Saturdays. It is forbidden to take photographs of the paintings in the museum unless you are a journalist and apply for permission in advance. Book online to skip the lines! A GREAT museum- beautiful art and very informative. The auto set was such a benefit to our 11 year old daughter. She learned a lot and kept busy. That gave my husband and I time to read all the informative information and really view the art. It was a highlight of Amsterdam for us! Buying tickets online was so quick and easy! No waiting in line! If you must take a larger purse or backpack you’ll have to check it. No cost but the line was long. Go all the way down to the furthest row. The wait was shorter. We spent 3.5 hours and felt like we saw everything. The Van Gogh Museum remains a must see in Amsterdam!